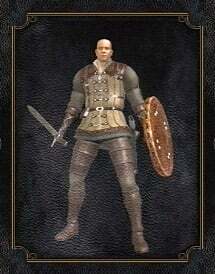 Classes do not determine what weapons, items, armor, or spells your character is able to use, they only determine what your character starts the game with. As you progress through the game and raise your levels, your character can potentially take up any role regardless of class. In addition to choosing a class, players can choose a gift to begin the game with. All gifts can be found in the game later on, but taking one here can let the player enjoy a benefit they wouldn't normally have until much later. A first time player should be careful about choosing gifts that will let them enter end-game areas from the start of the game such as the Master Key, since they could potentially end up stranded in a very difficult area without the knowledge or equipment to get back out. Note that the Master Key is infinitely reusable, and the Thief starting class begins the game with one already. Taking a second Master Key as a Thief is a waste of a gift. The cost of raising a level increases as your character's level increases. The amount of souls each level costs is the same for all classes, though classes begin at different levels. For example, a character that starts at level 1 may find leveling up to be extremely affordable, but the character who starts at level 10 didn't have to pay anything to get to that point. 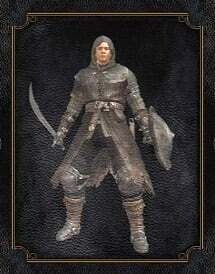 When the level 1 character reaches level 10, going from 10 to level 11 will cost exactly the same amount of souls as it would for the character who started at level 10. Because of this, starting at a lower level actually ends up costing more overall, however the player will be able to put their stats exactly where they want them instead of starting with a more pre-determined kit. 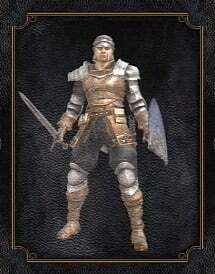 The starting level of a character ignores the Resistance stat, so characters with high resistance start at lower levels than they would normally have otherwise. For each starting class, add all starting points except resistance and subtract the starting lv, and the result should be the same (71). Why don&apos;t they have the same SL when all stats are the same? Um... Why did they make them like that? When you find their armour in the world, you can think it as they died there and see how far they get throughout the game. Hey so is the meta for pvp around 120? how about a pyro with 50 Vitality, 40 Endurance, 40 Strength, 40 Dexterity build at level 129. Good stats and 2 Slots for pyro. 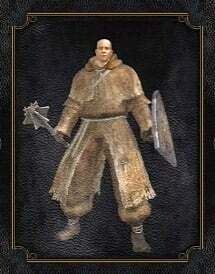 pyromacer with 50 Vitality, 40 Endurance, 40 Strength, 40 Dexterity build at level 129. Seems quite good for me. It also has 2 Slots for pyromancie. 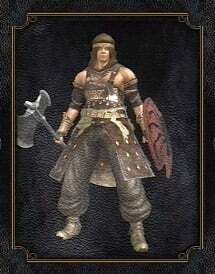 I am making an new Character which Scales with strenght, Dex and Faith. Which starting Class should choose. 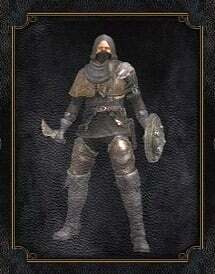 The Bandit or Cleric. So I started my first playthrough of this game not too long ago, and chose the pyromancer class, as I&apos;ve always been a fan of magic classes in RPG&apos;s, and started a new character after I played a bit on my pyromancer to experiment with another class, and where the item the class would be, on the asylum balcony, is gone, and the other enemies seemed to be much harder than usual. Is this part of the game or is that not normal? I have always played my games with the deprived class, I wanted this game to be as hard as possible, but it merely offered a somewhat challenging start to the game, nothing dramatic. 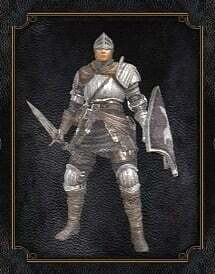 However, there is a cadre of people who harp on about how hard the class is, well, if you&apos;ve put a few hours into Dark Souls, maybe even beaten it once or twice; you will realize how little it differs in difficulty from the beginner classes (warrior, wanderer, bandit, etc). All the class really requires is, is a bit of knowledge and patience until you can obtain better gear. 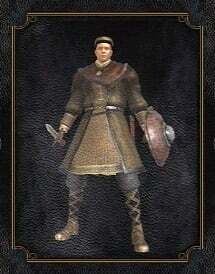 Personally, the hunter class is the best class because you can use the estoc right from the get go. An all around versatile Class that is extremely valuable in teaching a beginner how to play. A beginner is in fact encouraged to play a deprived for a multitude of reasons:1. The wiff animation attached to the club encourages proper timing of blows.2. The quality of the shield leaves the player not overly reliant on blocking, and encourages dodging.3. 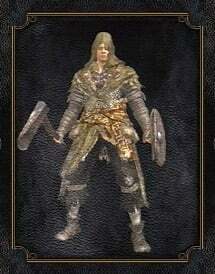 The lack of armor puts meaning into any that you find throughout the game. Especially your first set.4. Because the stats are overall rounded, any type of character can be made based on what the player wants.